you are a good person and i am very happy do the business with you. We are not only a leader manufacturer of the diamond tools,stone tools,tile tools but also export more than 20 countries. 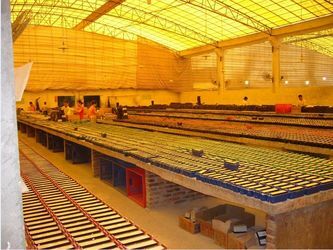 We can supply top-quality and competitive price to our customers. 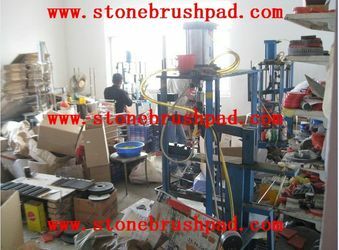 Abrasive brushes for Stone:SIC abrasive brushes and Diamond brushes for antique stone. Abrasive for stone:Frankfurt and Ficker abrasive for polishing Marble and Granite. Diamond polishing pads:Diamond dry,wet and floor grinding polishing pads for stone. Brushes for Tile:SIC and Diamond brushes for tile antique surface. Diamond tools:Dimond cutting disc and diamond tools for polishing and cutting stone. 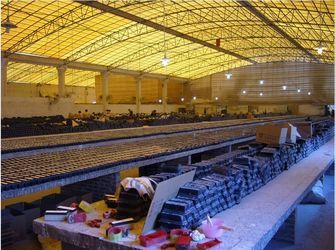 Xiamen Pengxing Stone Tools CO..,LTD was set up the factory in 1998 and set up the trade company in 2003. 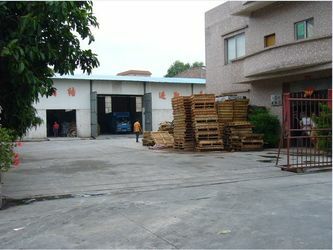 Nowadays we export about 2,000,000usd to more than 15 countries every year. We will check the quality strictly before deliverying for our clients. If there was any problems of our products,we promise it will be reply to you within 24 hours.